No need to ask the person sitting across from you to “pass the salt”. This is the future! Let robots do the heavy work for you. 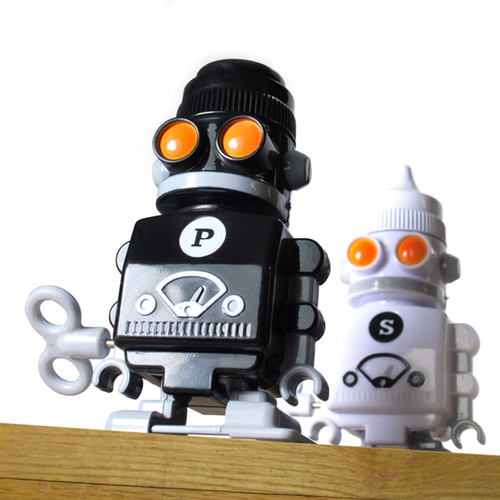 These little robots are on a mission to add flavor and spice to your meals- just wind them up and watch them come to you! No reaching necessary.